Now that the dust has begun to settle a bit, we’re curious how everyone’s toy runs for new Star Wars merchandise has gone since Rogue Friday. Share your experiences here on in our forums! 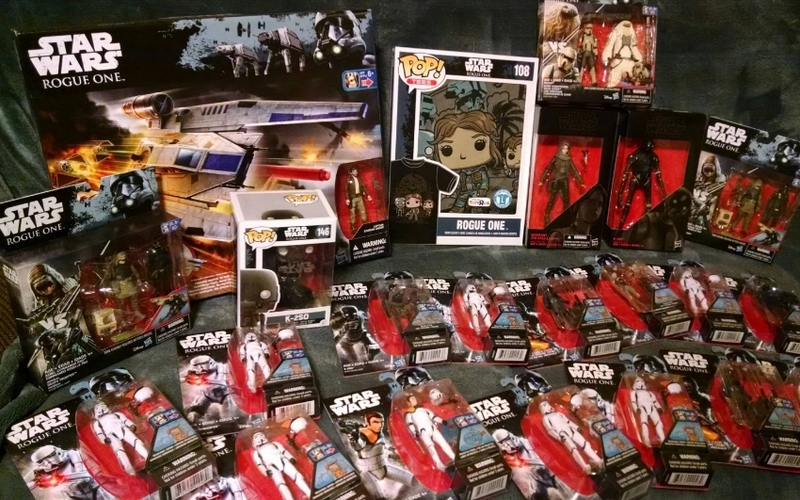 Brand new Star Wars Rogue One 3.75″ Figures, Black Series 6″ figures and Funko POP! are now available. Many items are in stock and will ship tonight! Make the best of of our FREE US Shipping options too when you spend over $69. As usual spend just $69 on most items and get FREE US Domestic shipping. Outside the US? As always excellent super saver international shipping rates too, just add items to your cart and choose your country, to get great low cost rates. 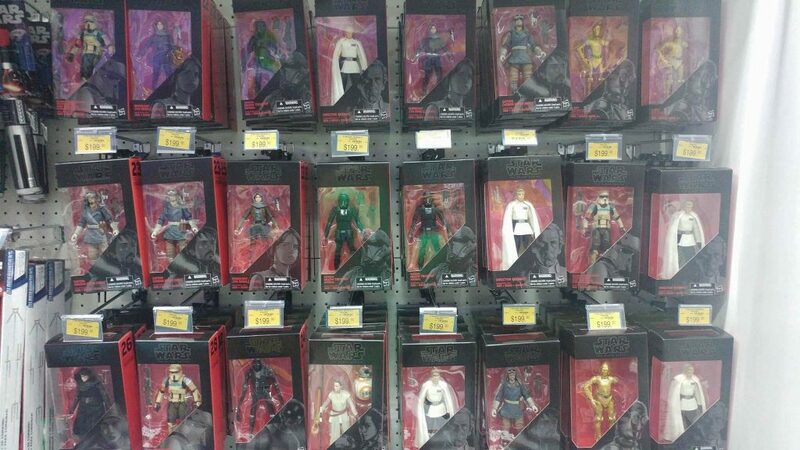 Fran Sam sends us this pic from a Toys”R”Us store in Japan showing a healthy stocked section of 6″ Black Series Wave 2 figures. 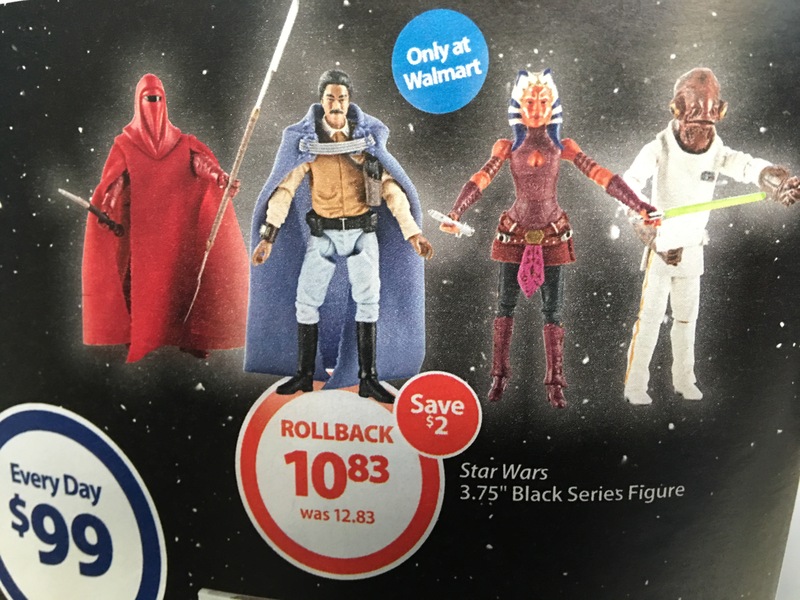 Walmart’s upcoming ad for next week features a few items that will be available for Rogue Friday on September 30 including the Ahsoka wave of 3.75 inch Black Series figures. Episode #104: Rogue Friday – What Will You Collect? Yakface and Flyguy are back again this week to discuss the latest leaks and reveals for Go Rogue Friday on September 30. Grab a warm cup of Jawa Juice and get the scoop on news from Hasbro, Hot Toys, Hot Wheels, Gentle Giant, Funko and more on Episode #104 of The Realm Recap! 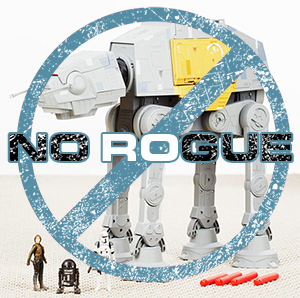 We are “going rogue” and producing an independent downloadable PDF checklist (similar to last year) to guide collectors through the toy aisles on September 30 and beyond. 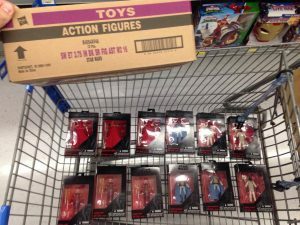 As of now, we are including most products announced (and unannounced) for Hasbro, LEGO, Funko, Jakks Pacific, Hot Wheels, and Disney Store. 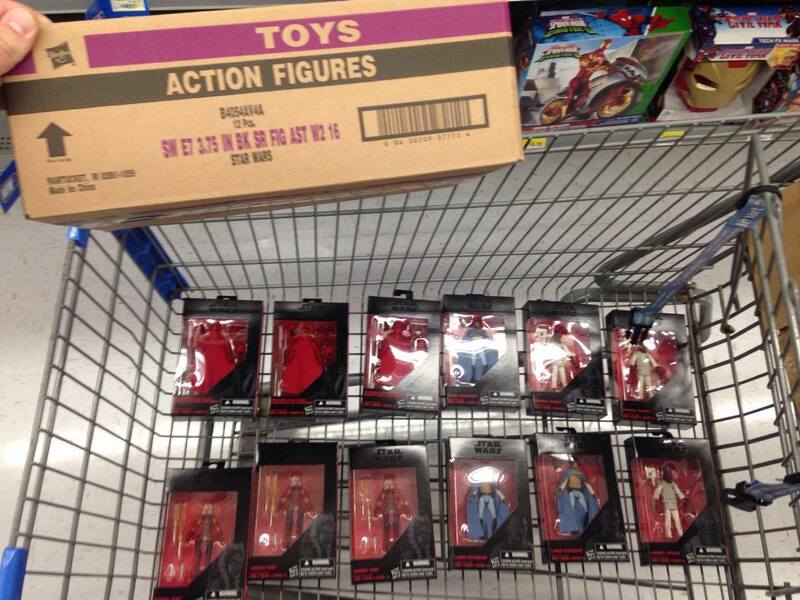 And as last year, not all items will be available on Rogue/Force Friday, but in lieu of any of those brands providing anything “official”, we felt it would be in collector’s best interest to know what to expect/budget. Click on through to check out a sample page.